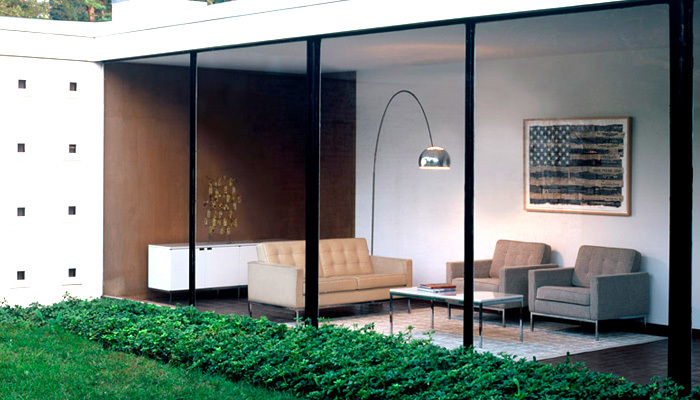 Located just around the corner from The Museum of Modern Art, the New York Home Design Shop is the first Knoll retail experience. 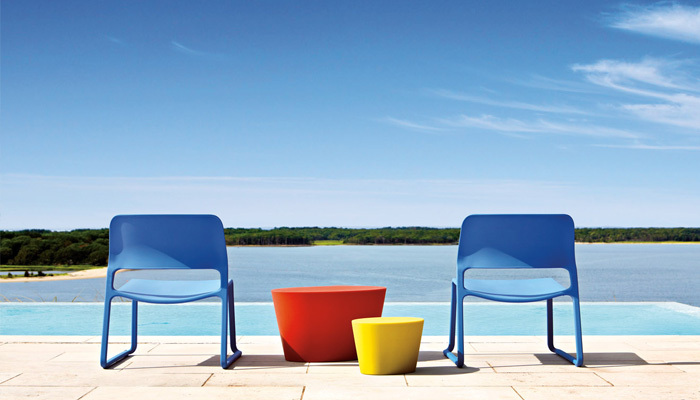 Visitors are invited to enjoy and experience our furniture in person. 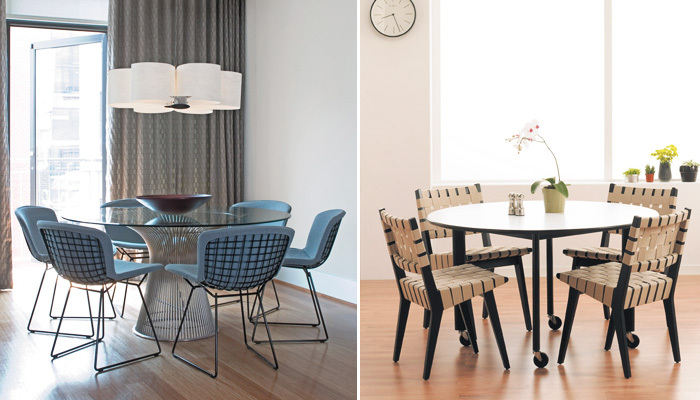 Make an appointment or just stroll in—knowledgeable sales associates are ready to help customers and designers choose from thousands of available finishes, fabrics, and leathers to create furniture and environments that inspire. 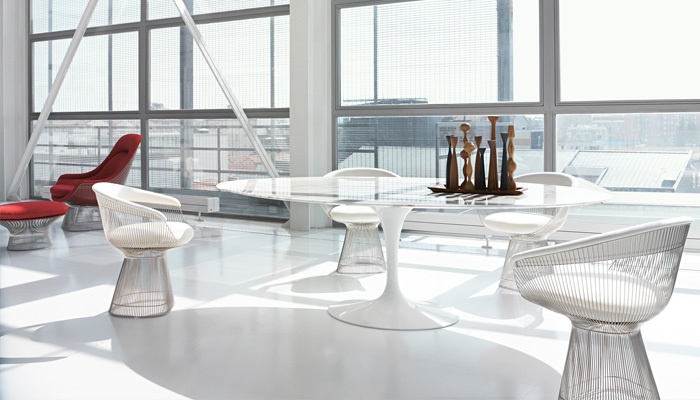 The shop can also assist designers with purchases of KnollTextiles fabrics and Spinneybeck leathers for residential applications. 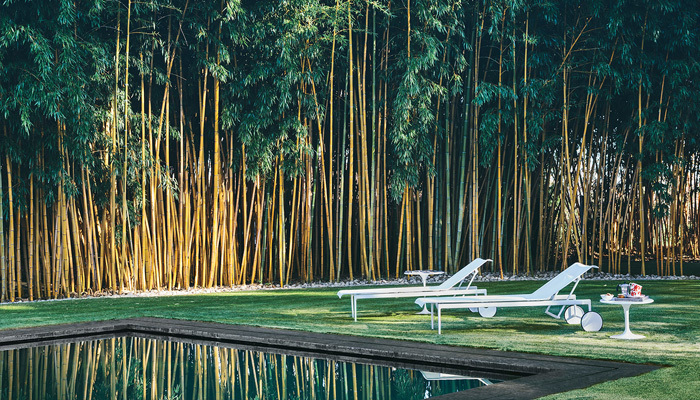 Not in the New York City area? 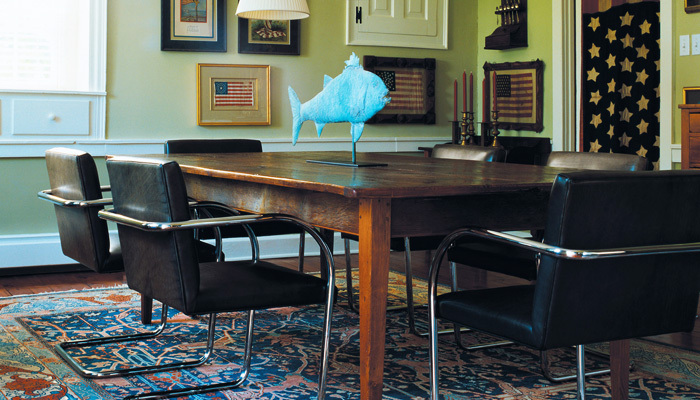 We encourage you to call our experienced design team for assistance making the right decision on a coveted piece, or to help with placing your order. 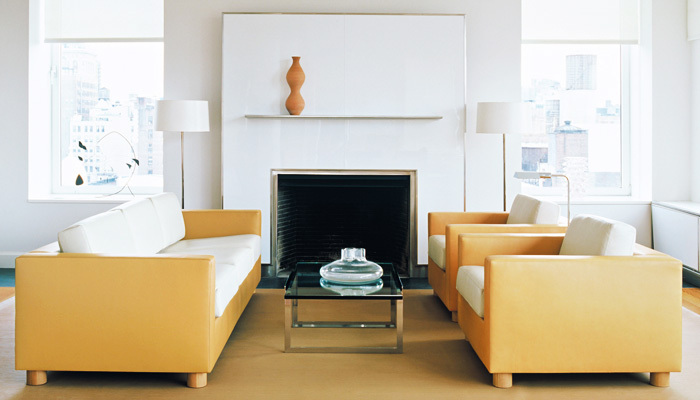 Professional designers, decorators and architects are eligible for special discounting and services. 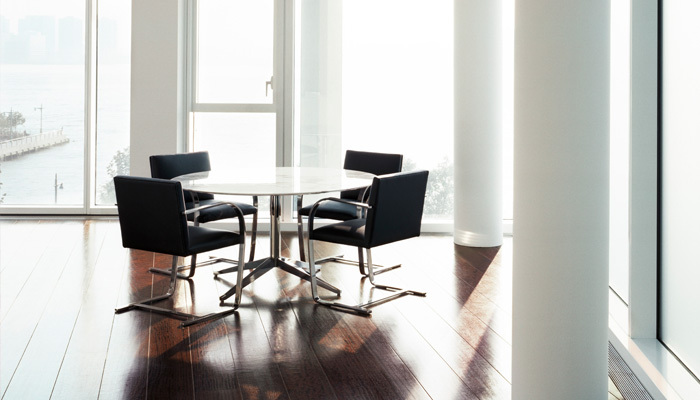 Call or send us an email to discuss. 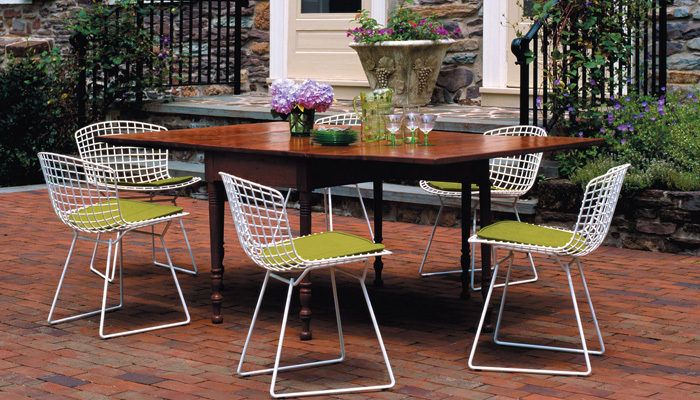 Discover furniture that never goes out of style. 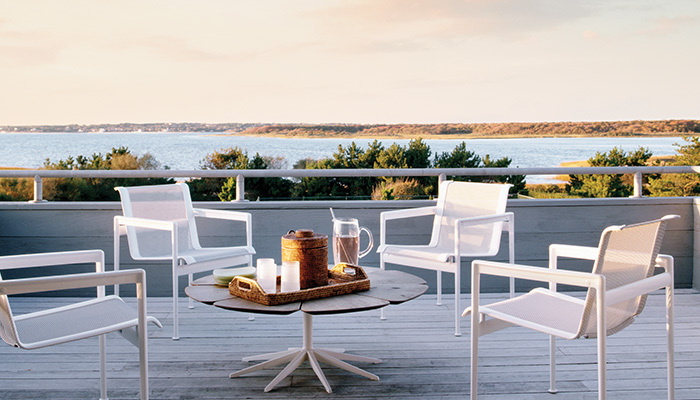 Knoll offers beautiful, functional furniture to create inviting family rooms, stunning formal spaces and cozy casual retreats. 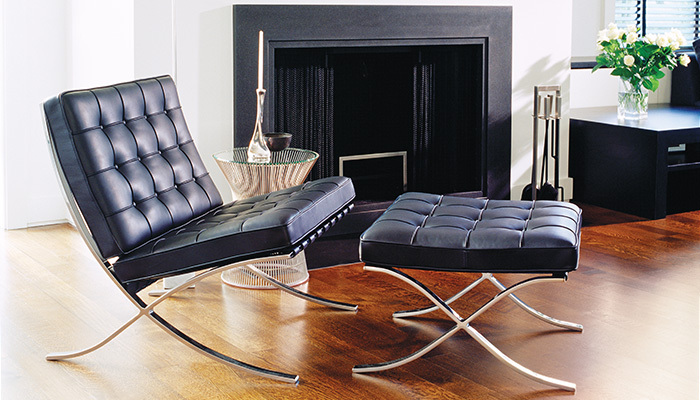 Knoll lounge pieces and occasional tables offer color, texture and material, while clean lines and timeless forms suit any decor – from rustic to rococo. 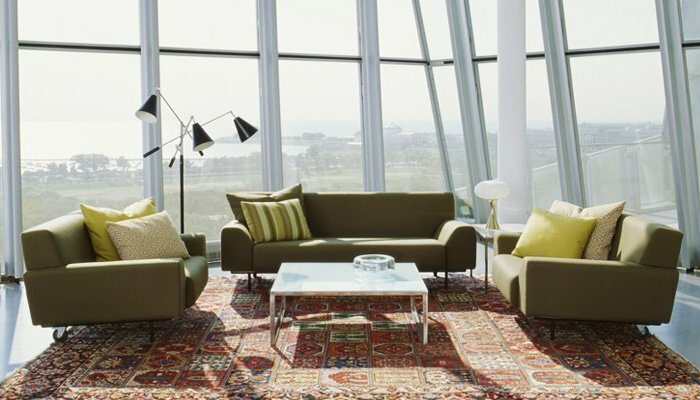 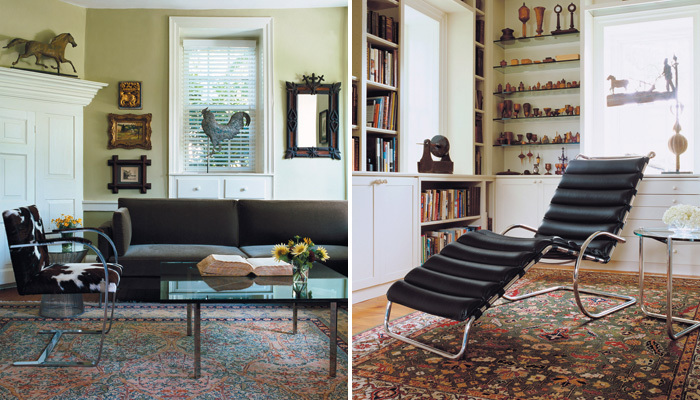 Coordinate your interiors by choosing from hundreds KnollTextiles upholstery fabrics and Spinneybeck Leathers. 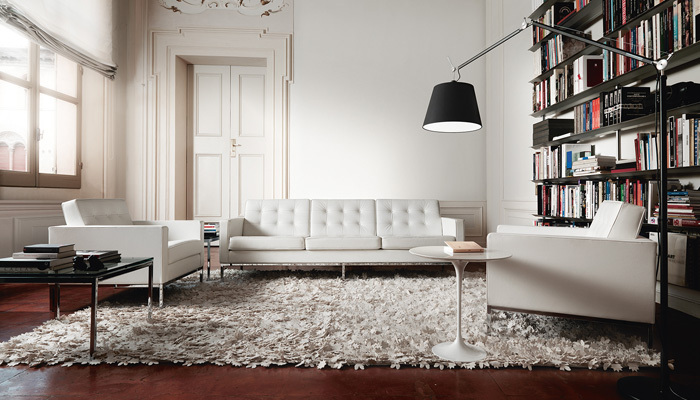 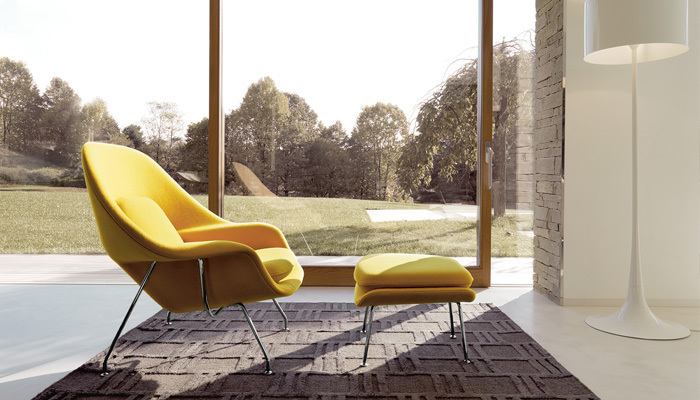 Minimal, but never simplistic, Knoll brings a rare and beautiful versatility to any living room. 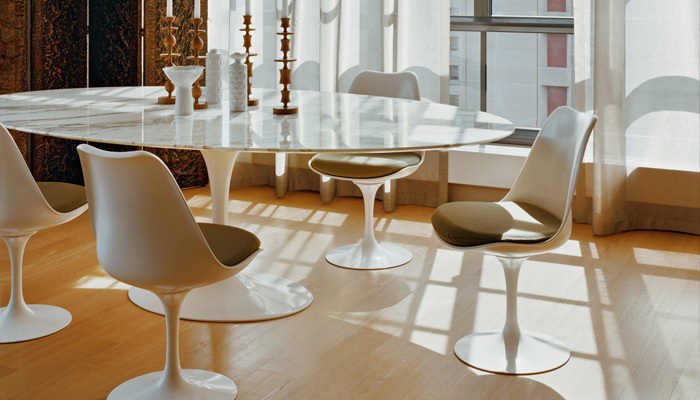 Whether you are designing a truly modern dining room complete with glass, stone and steel, or creating an eclectic mix of new and old, Knoll dining furniture infuses eating and entertaining spaces with unmatched style and sophistication. 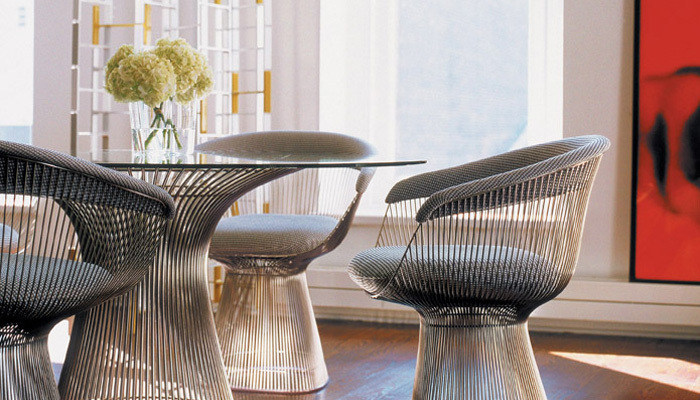 From the graceful beauty of Eero Saarinen’s Pedestal Collection to the energy and excitement of the Washington Skeleton Chair by David Adjaye, Knoll helps you and your client set the perfect table. 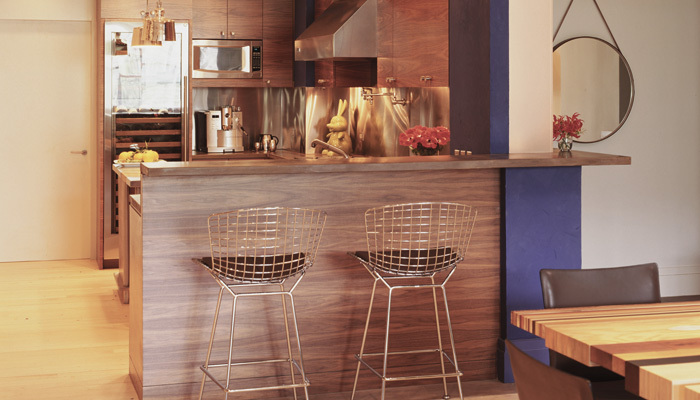 Perhaps no room better embodies the ideals of modern design than the kitchen. 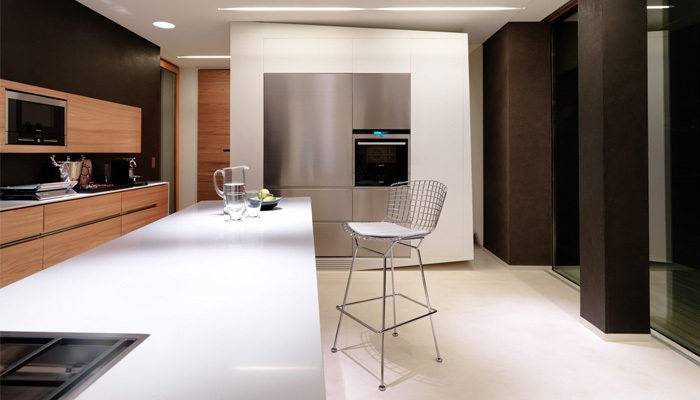 A place for creating, gathering and sharing, the kitchen is a place for designers and architects to blend the practical and the beautiful. 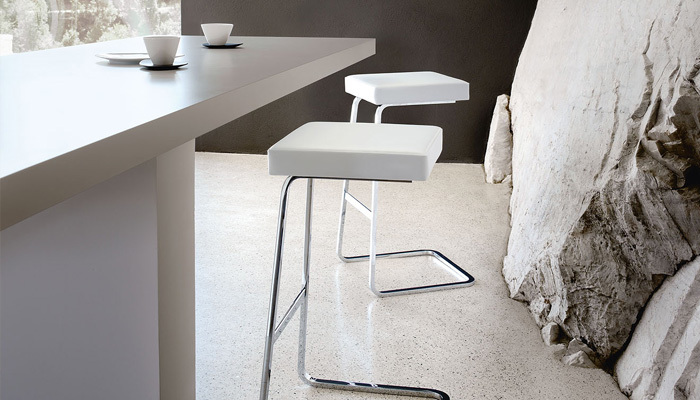 Choose tables, chairs and stools to bring a family together for the everyday meals and conversations that make the kitchen the heart of the home. 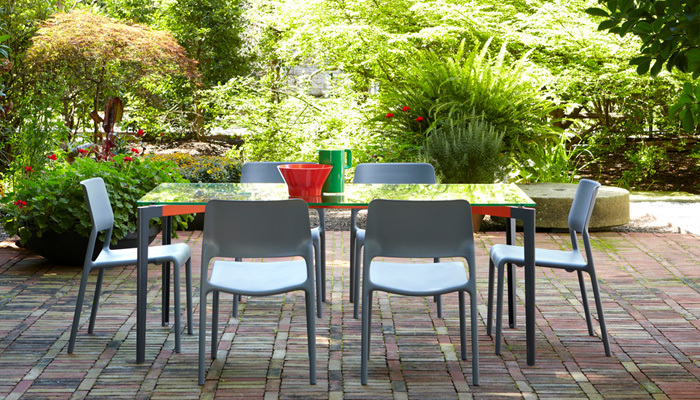 Durable, comfortable and strikingly beautiful; Knoll outdoor furniture brings the clarity and simplicity of modern design to the porch, patio or back yard. 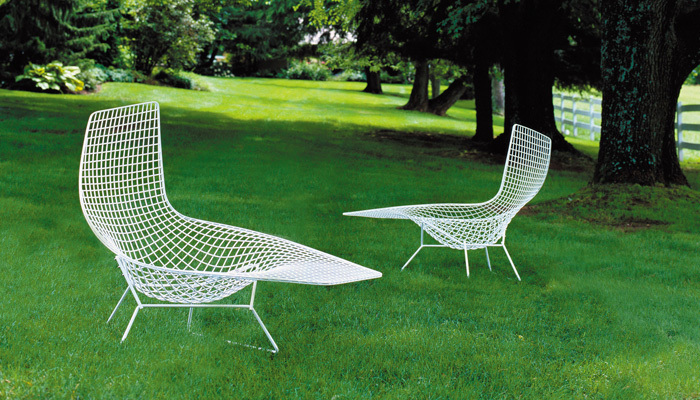 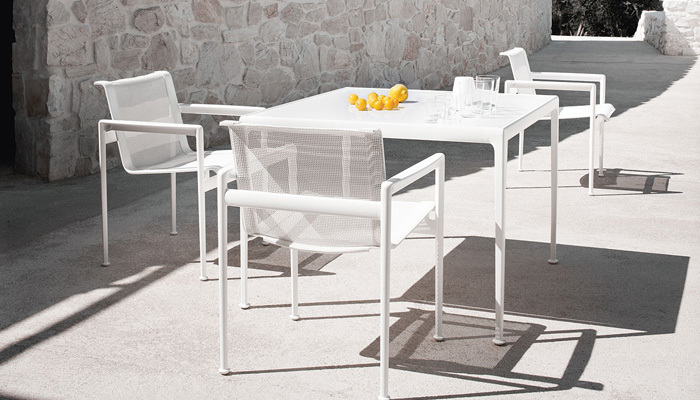 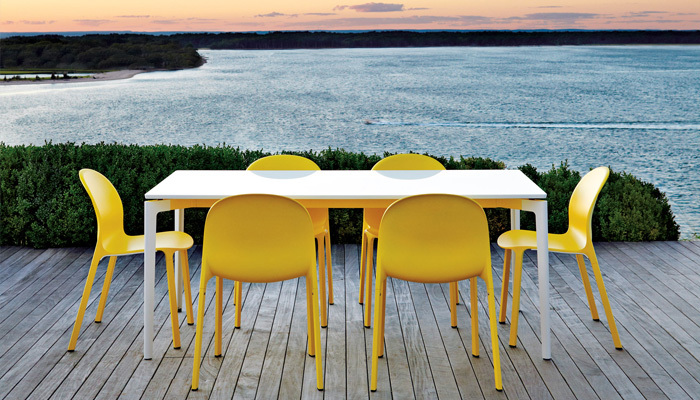 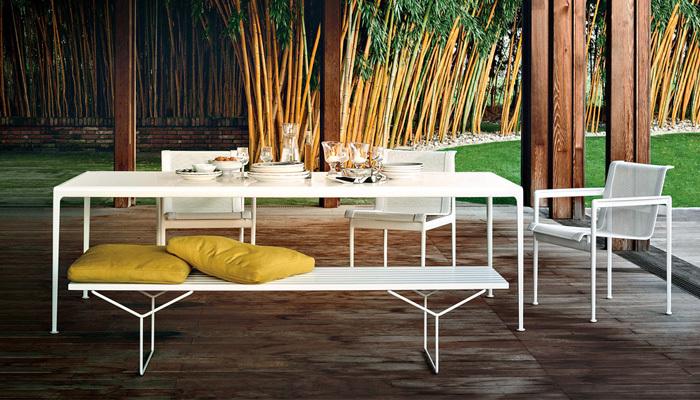 The 1966 Collection, widely regarded as the first modern outdoor furniture, remains the gold standard in the category.